Hello, my name is Roxy! Female (Medium). Sharpei. Senior - DOB: June 2010. 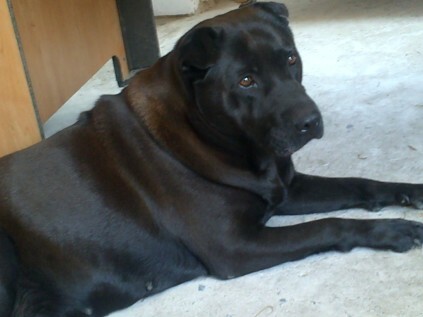 Roxy’s family are moving into a flat so she is needing a retirement home. She is vaccinated & dewormed. She will be spayed before homing. She is a housetrained girl who knows how to walk well on a leash. She is extremely loving.